Fundraising | P&S Bakery Inc.
We produce a wide variety of specialty breads, cookies, and filled rolls. These specialty items enhance any fund raising program. Great for sports programs, lunches, parties, holiday treats, or simply when you’re on-the-go. All products are fully baked, Ready-to-Eat, and packaged individually to ensure freshness. 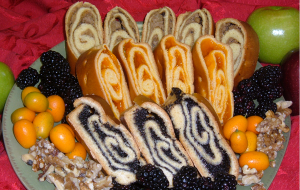 Kolachie: Sweet, tender crust layered with your choice of walnut, apricot, or poppy seed filling. 24 oz. Sweet roll with walnut, apricot, or poppy seed filling. Case includes 18 rolls packed individually or available for individual purchase. 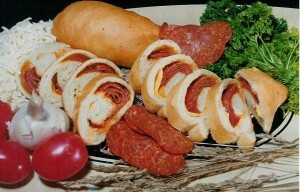 Pepperoni and Cheese Stuffer: Sliced, savory pepperoni with melted mozzarella cheese stuffed in a golden brown baked crust. 6.25 oz. 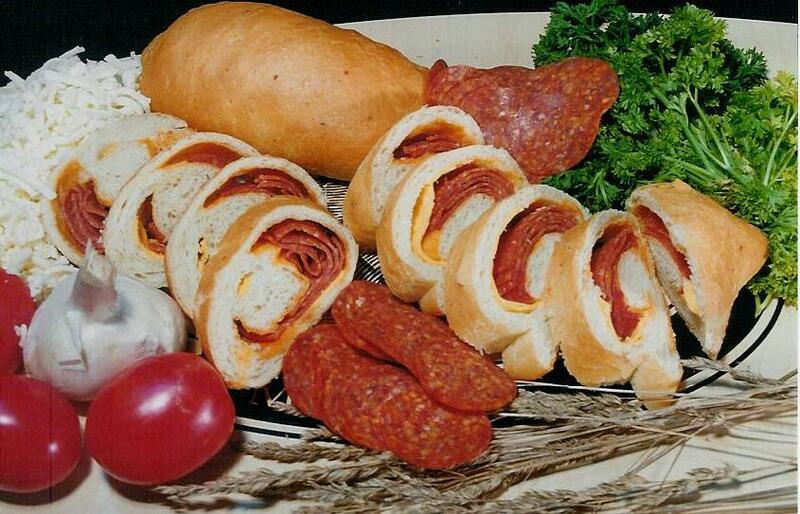 pepperoni roll with cheese. Case includes 12/16/40 units, fully baked, individually wrapped and frozen.